Hardware is the one item that can dress up your doors or make them blend into the woodwork. We offer Schlage hardware selections as well as Emtek hardware for a distinctive fashion addition to your décor. 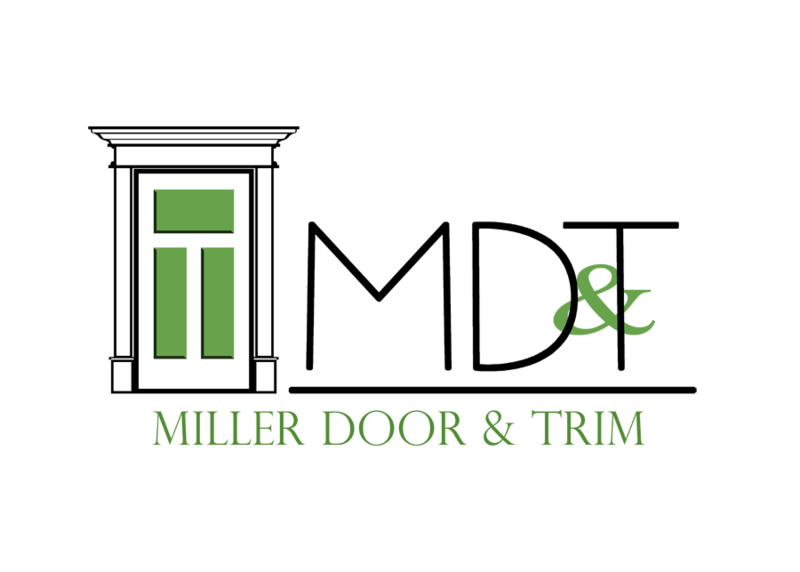 Let Miller Door & Trim help you perfect how this hardware will look once it’s installed. Contact us for samples. Now you can see Schlage products in a room, on a door, in the style and finish you select – before we drill the first hole.